Description: Robotics, Science Olympiad, Math Olympiad, and the Maker Movement highlight the importance of STEM Learning. STEM stands for Science, Technology, Engineering, and Mathematics. 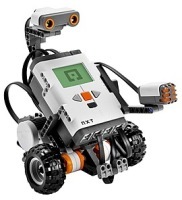 Through Robotics, the students will learn about and use LEGO MINDSTORMS. 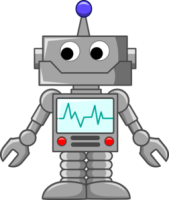 They will work on the basic programming of a MINDSTORMS robot, while learning about competitions. Science Olympiad and Math Olympiad supports in-depth science and math experiences for elementary students. The Maker Movement focuses on the creation of new devices to make improvements or solve problems. Limit to 10 students in grades 3-5. © JAE S.T.E.M. - Workshops & Summer Camps - Rocky Point Community Education. 2017 All Rights Reserved.